Experience one of the 20th Century's most iconic locomotives. 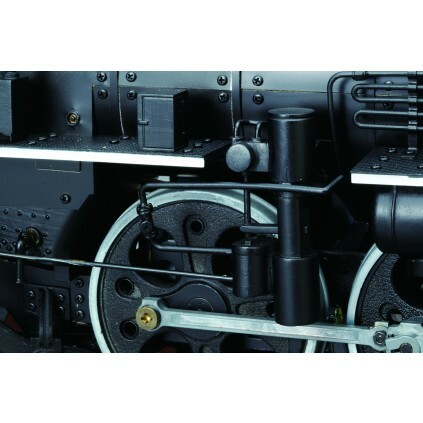 Build your own 1:24 scale model C57 locomotive, Japan's classic standardised modern engine. 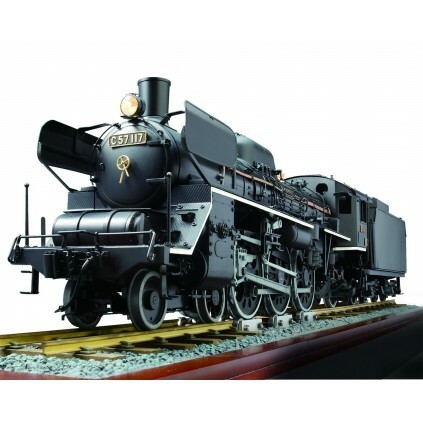 Made by the Japanese National Railways (JNR) from 1937 to 1953, the ""Noble Lady"" was built as an improvement on the earlier Class C55 locomotives. 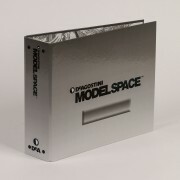 This is a truly stunning model made from high-quality brass and steel. This incredibly detailed 1:24 scale model of the C57 Steam Locomotive is available to build in pay-as-you-build or full kit option, complete with a short length of track and base on which to display it. Mainly constructed from solid brass sheet and tube with a black finish, all the moving mechanical parts are made of precision die-cast white metal. 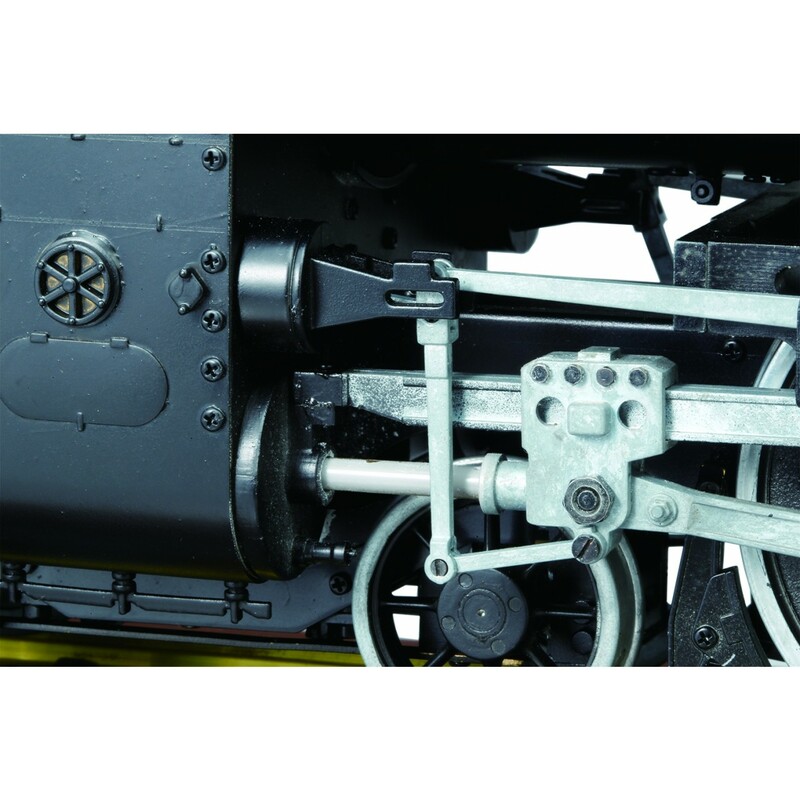 The completed model is 860mm long (including the tender) and weighs over 10kg. 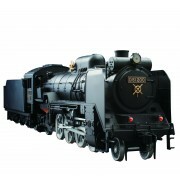 The model includes working lights and wheels, as well as authentic whistle and steam sound effects. Even as a model-making novice, you can build this unique 1:24 scale model. We provide clear step-by-step instructions to show you how to assemble and finish the parts - every step of the way. 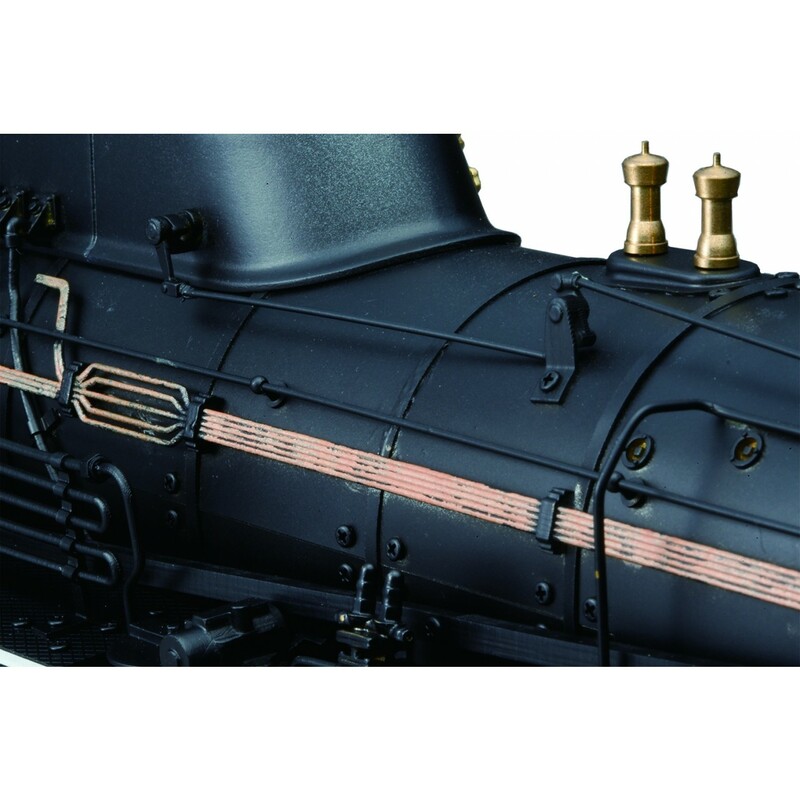 Even if you've never tried this type of project before, you'll be able to put your C57 steam locomotive model together in easy stages, learning the skills as you go. 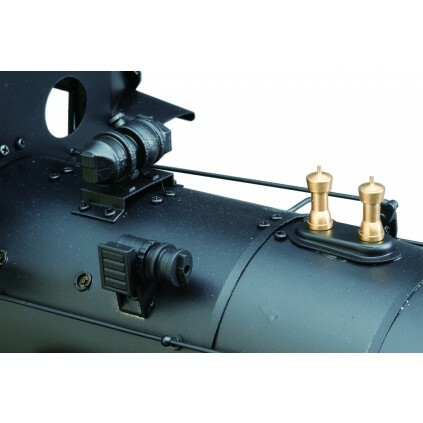 Your step-by-step instructions are available to download directly from us. 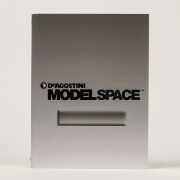 Completed model is 860mm long and weighs more than 10 kgs. Working lights, whistle and steam sound effects. 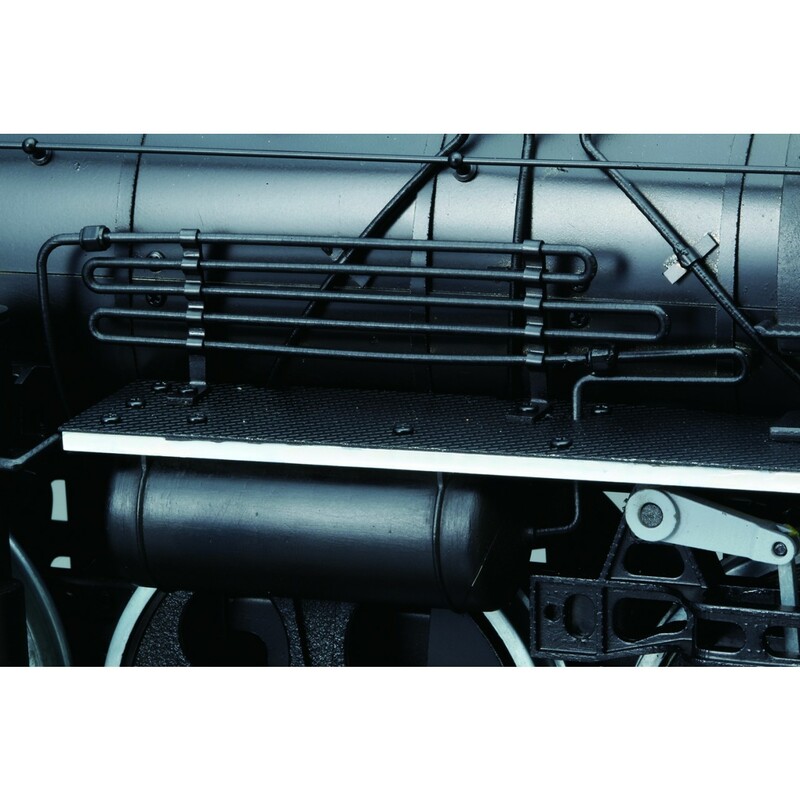 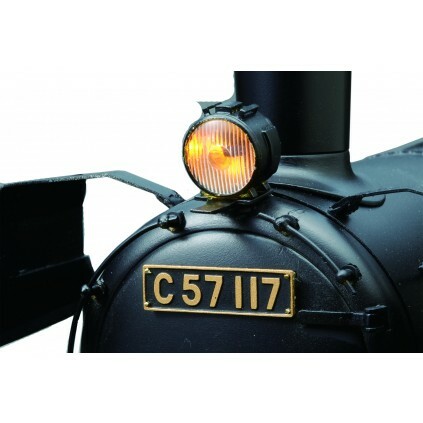 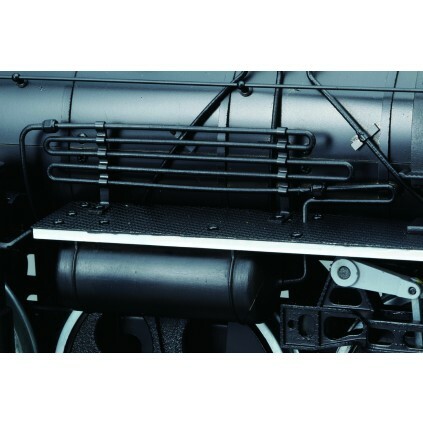 The C57 comes with a black finish to resemble the original locomotive. 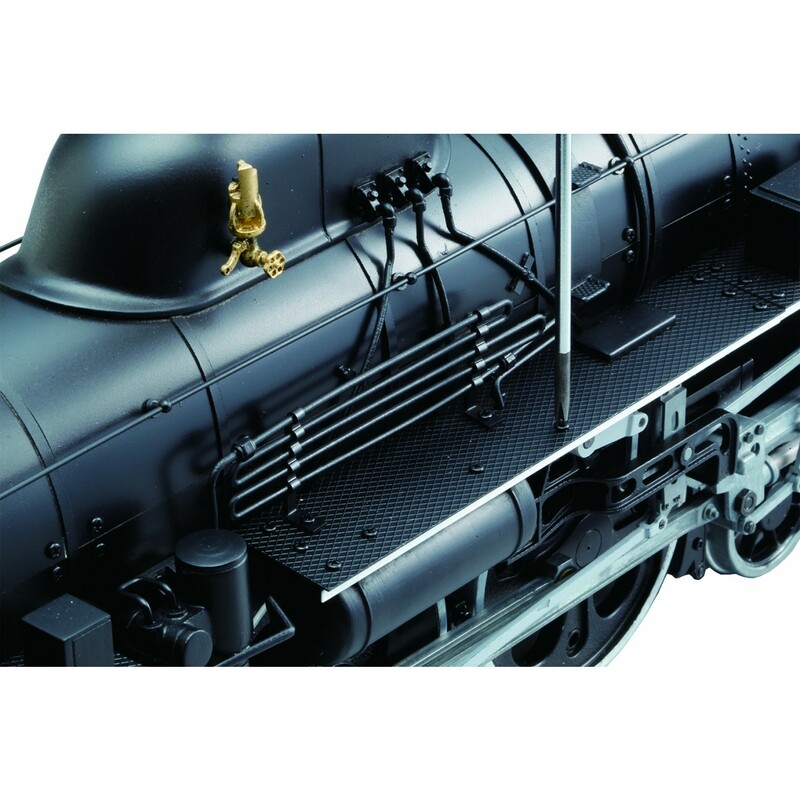 Even as a model-making novice, you can build the C57 Steam Locomotive together in easy stages, learning the skills as you go. 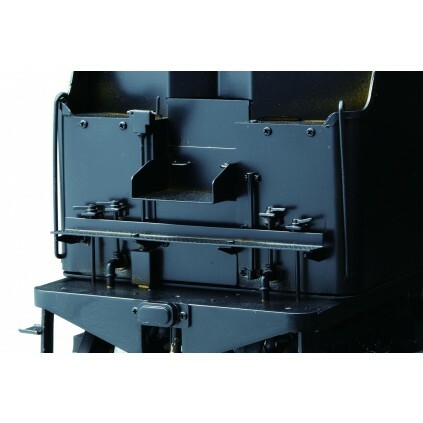 Clear step-by-step instructions show how to assemble and finish the parts - every step of the way. 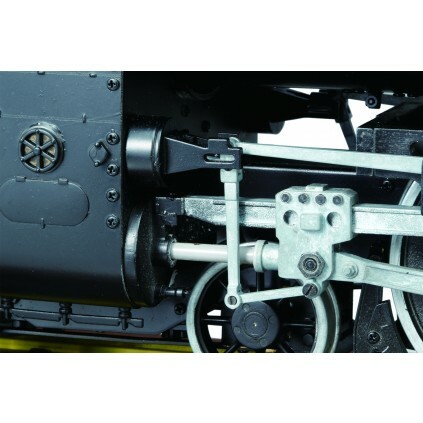 Even if you've never tried this type of project before, you'll be able to put your C57 Locomotive together in easy stages, learning the skills as you go.